A few weeks ago we shared one of the projects that José Bernabé posted on his Behance profile and since then I started following him to see what he comes up with next. 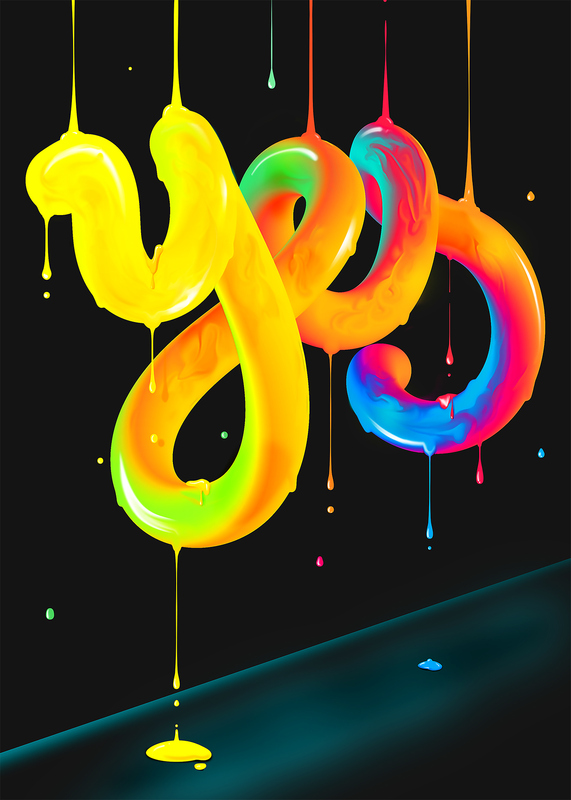 Of course he didn't disappoint us with a really cool project titled YES. Lettering Experiment. I love the organic feel of the composition with a melting/dripping paint style and because of that, once again we are featuring him on ABDZ.